Have you ever walked by a building and thought, “I wish I could see what’s inside?” Now you can. 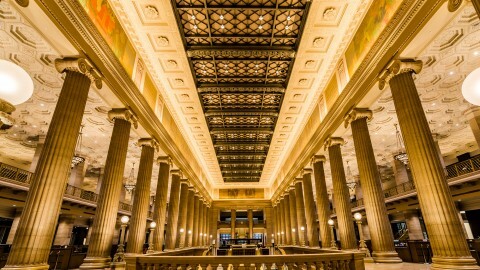 On Oct. 13-14, join us for the eighth annual Open House Chicago (OHC)—sponsored by Wintrust—and access more than 250 architectural treasures across the city for free. Here are some of this year’s highlights! 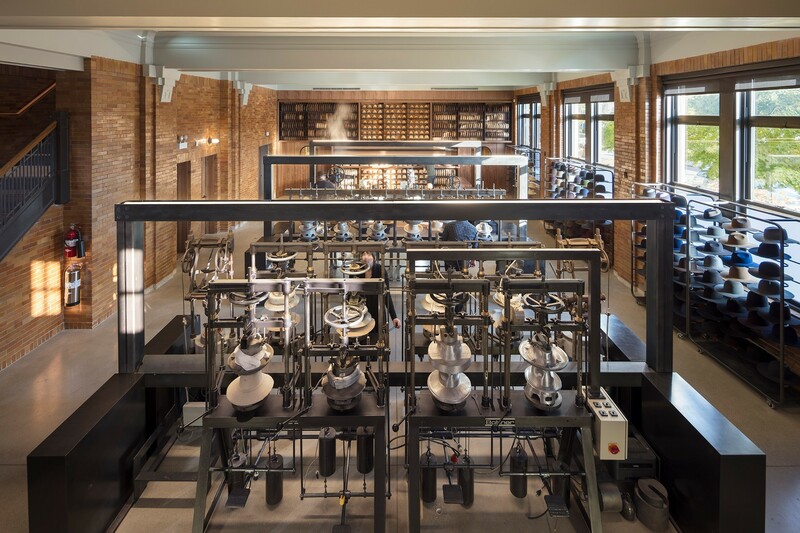 Venture into a neighborhood you have never visited before to see the enduring impact of architecture—both historic and contemporary—on Chicago’s diverse communities. 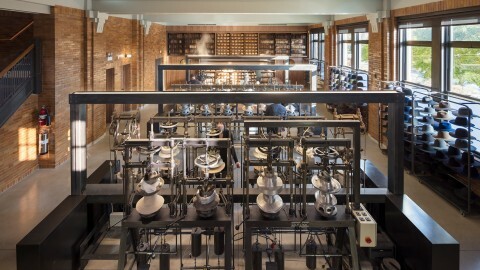 On the South Side, Beverly and Morgan Park will make their OHC debuts this year, with unique sites like Optimo, a high-end hat factory housed in a renovated firehouse, and Ingersoll-Blackwelder House, a Victorian mansion full of antiques salvaged from demolished Prairie Avenue homes. Connecting the Garfield Park and Oak Park neighborhoods, Austin will be joining OHC this year, too. Explore the Father Augustus Tolton Peace Center, a newly opened Catholic Charities facility in a gracious 1920s bank building, and Third Unitarian Church, designed by noted Mid-Century Modernist Paul Schweikher. On the far north side, Rogers Park will be back in the mix after taking last year off from OHC. 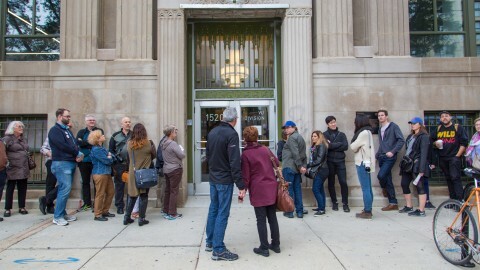 It will be full of returning favorites, as well as new sites like Unity in Chicago, a church in the former Chicago Town & Tennis Club, and Rogers Park Women’s Club. 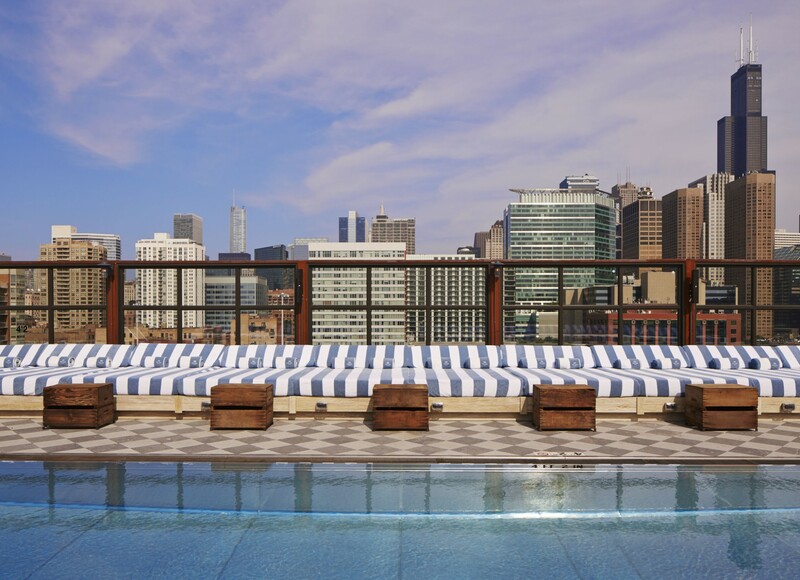 CAC members get more, including exclusive entry into Members Only OHC sites. 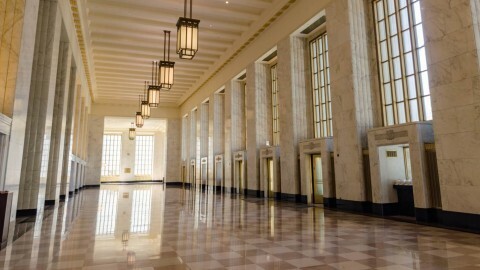 After being closed to the public for many years, the renovated Art Deco lobby of the old Chicago Post Office will open its doors for CAC members. 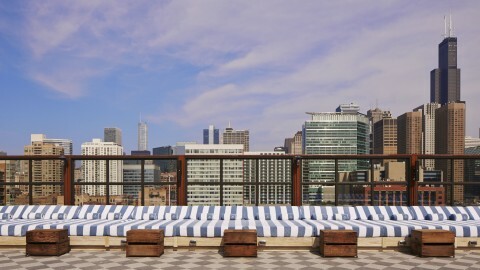 Soho House Chicago, a private club with panoramic rooftop views of the city, is also open exclusively to CAC members. In addition to members only sites, CAC members receive an OHC Priority Access Pass to skip the lines at all OHC sites. Charge up your mobile phone and check out specially-designed geofilters at OHC Snapchat sites, including the Bahá'í House of Worship in Wilmette, the Frank Lloyd Wright Home and Studio in Oak Park and The Plant in Back of the Yards. To use the geofilters, take a photo or video with the Snapchat app with location services enabled, then swipe right through the Snap preview screen to select the #OHC2018 geofilter. 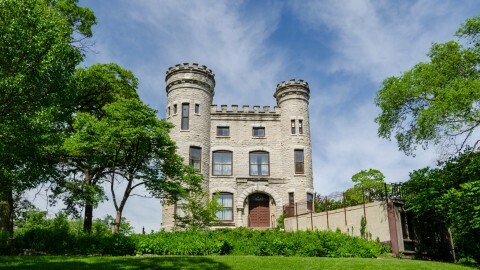 Gather up the whole family for a weekend of kid-friendly fun at OHC. Drop-in from 10am–4pm on Saturday and Sunday at the Open House Chicago Family Festival at the Chicago Architecture Center. Enjoy hands-on activities inspired by architecture and design and pick up a map of family-friendly OHC sites. The CAC would like to thank Wintrust for being the Presenting Sponsor of OHC 2018. With Wintrust’s support and dedication to our diverse communities, OHC is able to continue allowing Chicagoans to discover our city’s great neighborhoods. 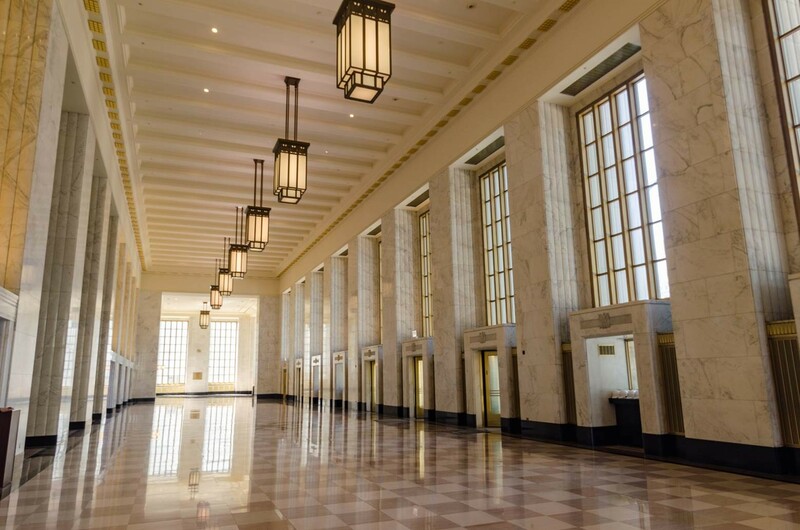 During OHC weekend, explore some of Wintrust’s architecturally-significant locations, including Wintrust’s Grand Banking Hall at 231 S. LaSalle, Wintrust Old Town and Hyde Park Bank. 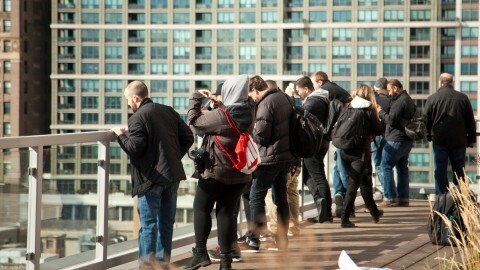 For the most up-to-date information on participating sites, visit openhousechicago.org.